Audition registration for the 2019/2020 choir season is now open. Click here to register for a spring audition. Have a child under six? 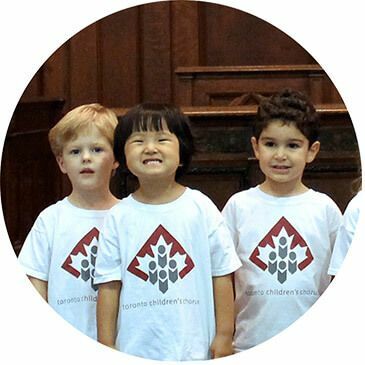 Toronto Children’s Chorus offers a KinderNotes program for children aged three to six in Midtown and North York (no audition required)! Registration opens in mid-June for KinderNotes. Click here to find out more about KinderNotes. Young people aged 16 to 30 are invited to audition for the Toronto Youth Choir! Click here to find out more about Toronto Youth Choir. Benefit from an exceptional education! 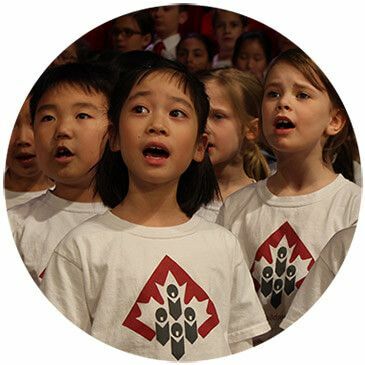 The Toronto Children’s Chorus provides children with life-enhancing experiences through the study and performance of the choral art. Choristers benefit from weekly rehearsals, participation in music festivals, performances in some of Toronto’s most respected venues (such as Roy Thomson Hall and the Toronto Centre for the Arts) and the opportunity to work with world-famous musicians and clinicians (such as Peter Oundjian and Krzysztof Penderecki). 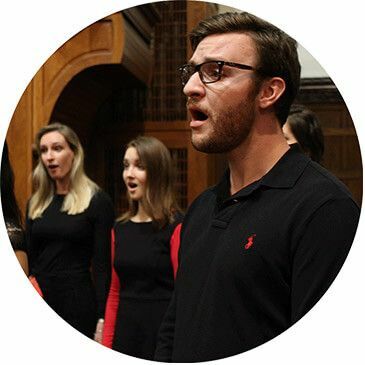 Choristers in our program learn proper vocal techniques and acquire the tools to become skilled musicians through sight-singing, theory and ear-training. For more information on our choirs, click here to read about our ensembles. Questions about the audition process? Visit our FAQ page here. Join us at an upcoming concert to experience the Toronto Children’s Chorus. Click here to view our concert schedule. We encourage families interested in auditioning for the Chorus to attend a choir rehearsal. By observing the choir at work, children and parents can gain valuable insight into choir training and repertoire. Rehearsals run from September to April. Email Carol or phone 416-932-8666 ext. 231 to arrange a rehearsal viewing.